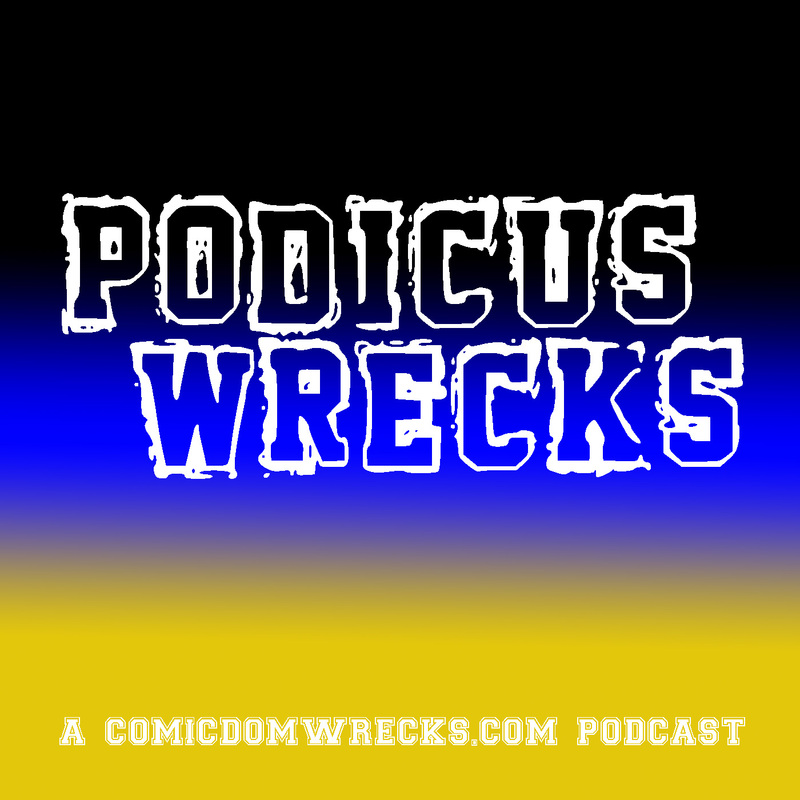 Podicus Wrecks #81 – Comicdom Wrecks Founders’ Chat – Comicdom Wrecks! 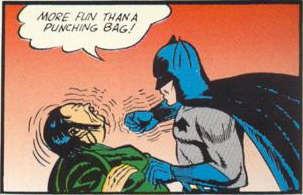 April 3, 2018 J. R.
The founders of Comicdom Wrecks got together for a nice little chat. We’re discussing Daniel Bryan’s in-ring return, Braun Strowman’s tag team partner, the Ultimate Deletion, and other recent happenings within WWE. Jacob shares his thoughts on the new New Mutants series, and Casey fills us in on what’s been going on in Amazing Spider-man.